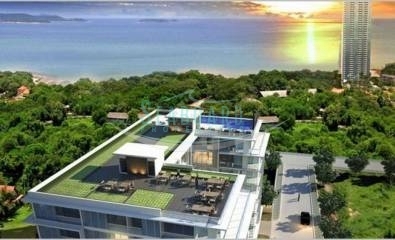 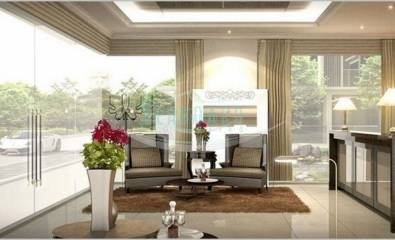 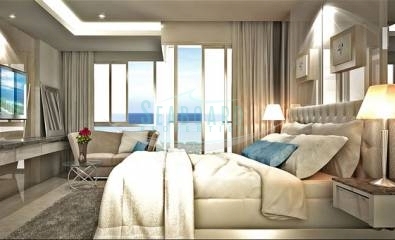 This modern low rise development is located in a peaceful area at the end of Wongamat Soi 16. 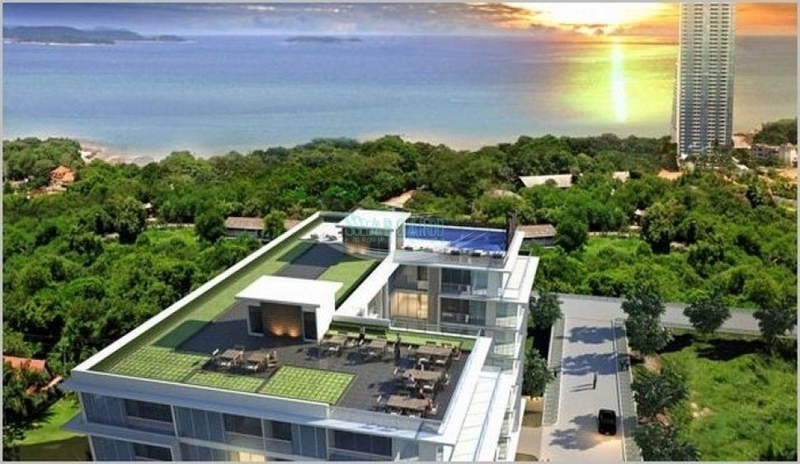 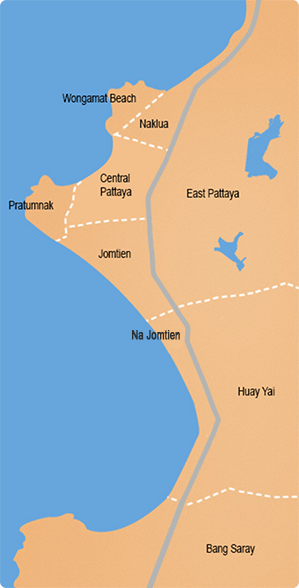 It is home to one of the finest beaches in Pattaya and close to some of the best restaurants serving international and Thai cuisine. 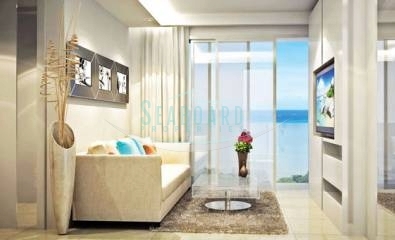 Situated on the 5 th floor this 32.3 sq.m. 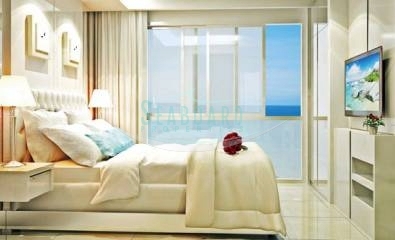 1 bedroom unit is offered for sale fully furnished. 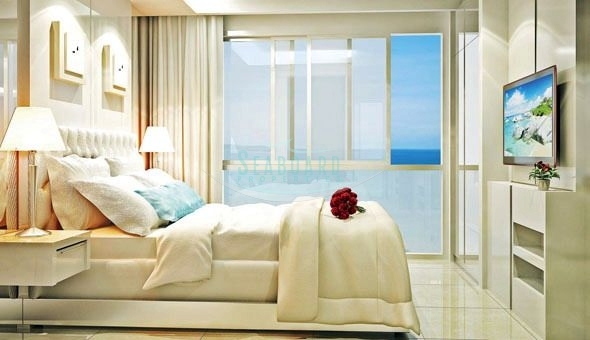 The apartment comes with fitted European kitchen, built-in wardrobe, A/C throughout, quality bathroom and balcony. 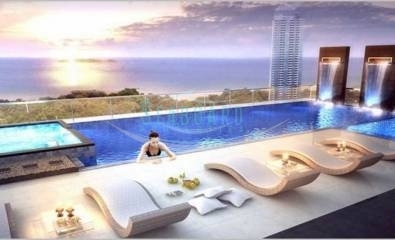 The residents can enjoy the roof - top swimming pool with its amazing sea views and stay in shape at the state of the art fitness center. 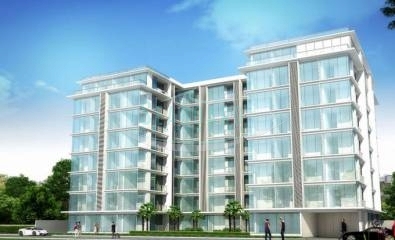 Convenient underground parking and 24-hour security are just a few more of the amenities of this fabulous project. 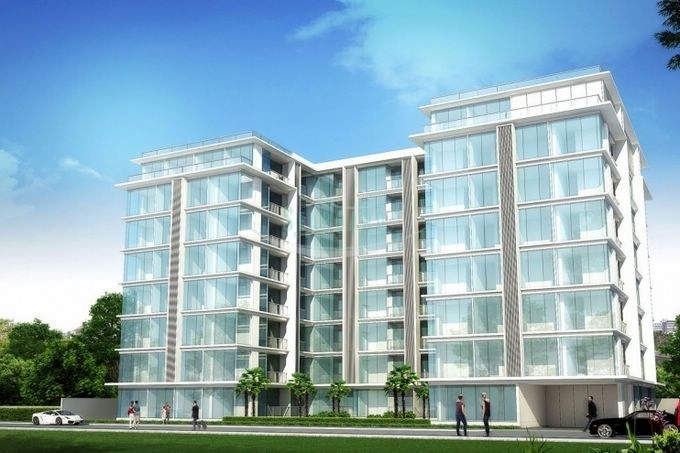 The property is held in Foreign name quota.